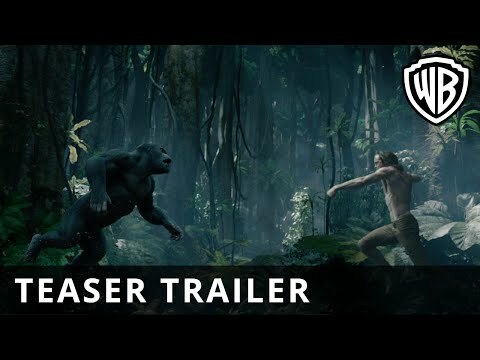 Dark sequel in the tale of Tarzan, directed by David Yates. 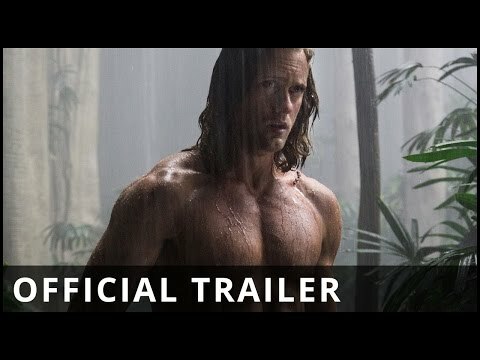 Tarzan, now John Clayton III, Lord of Greystoke (Alexander Skarsgård) left his life in the jungle behind many years ago. Living with his wife Jane (Margot Robbie) in London, Tarzan seems to have assimilated into a content Western lifestyle. When he is asked to return to the Congo by Parliament to investigate a criminal mining venture deep in the jungle with Belgian Captain Rom (Christoph Waltz), all may not be as it seems.